Happy Woman With Hands Up On The Peak Of The Mountain Enjoying.. Stock Photo, Picture And Royalty Free Image. Image 54941501. 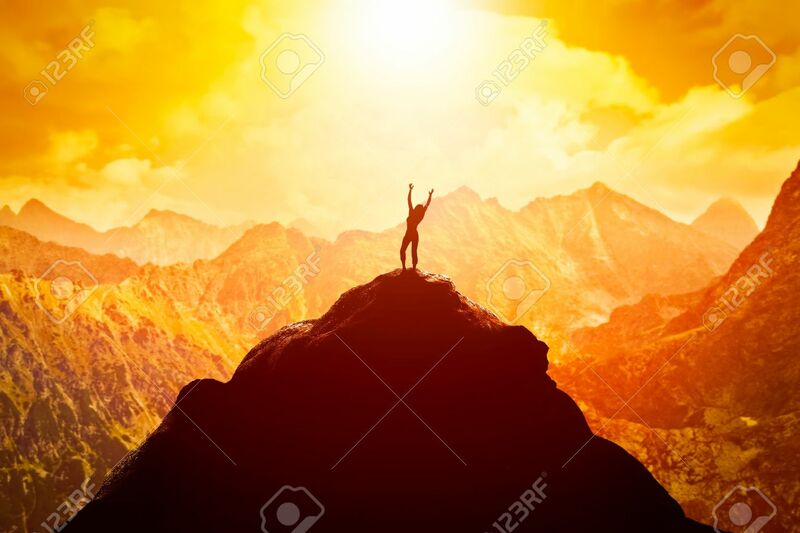 Stock Photo - Happy woman with hands up on the peak of the mountain enjoying the success, freedom and bright future. Happy woman with hands up on the peak of the mountain enjoying the success, freedom and bright future.